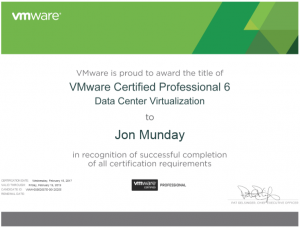 Current vExperts (all vExperts including VCDX) apply thought the fastrack application at http://bit.ly/1PRvJiu. New applicants please use the full application form at http://bit.ly/1KGdQuQ. 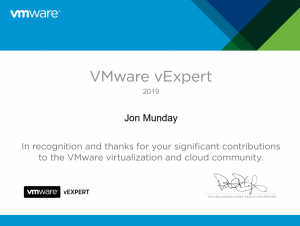 For questions about the application process or the vExpert Program, please send email to vexpert@vmware.com. 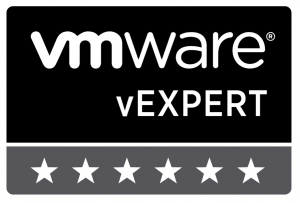 Be sure to follow @vExpert for updates on the 2016 vExpert program.